The anime's story is set in 2027, one year after the end of the fourth non-nuclear war. New Port City is still reeling from the war's aftermath when it suffers a bombing caused by a self-propelled mine. Then, a military member implicated in arms-dealing bribes is gunned down. 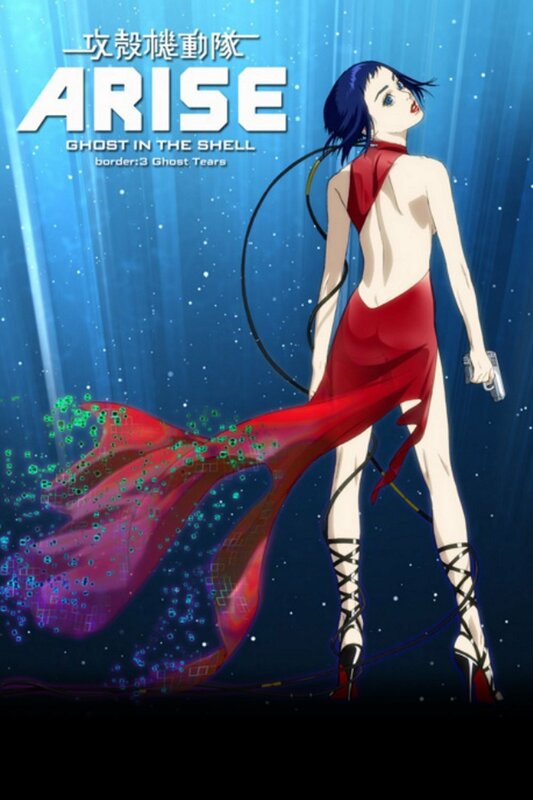 During the investigation, Public Security Section's Daisuke Aramaki encounters Motoko Kusanagi, the cyborg wizard-level hacker assigned to the military's 501st Secret Unit. Batou, a man with the "eye that does not sleep," suspects that Kusanagi is the one behind the bombing. The Niihama Prefectural Police detective Togusa is pursuing his own dual cases of the shooting death and a prostitute's murder. Motoko herself is being watched by the 501st Secret Unit's head Kurutsu and cyborg agents. This is more a warning than a full review. 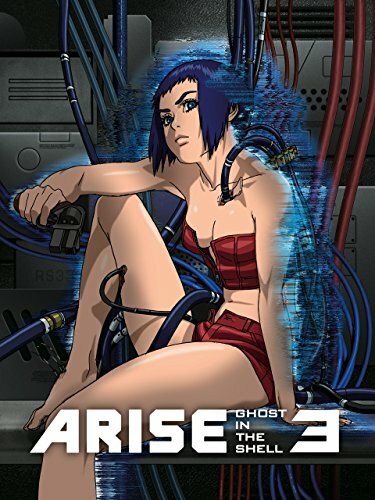 I enjoyed the first two episodes of Arise, despite the character designs being marginally inferior to any previous incarnation of the GIS universe and the overplaying of set pieces that we've already seen before on numerous occasions (Major vs. Batou, Major losing limbs, Major almost getting her head crushed...etc). However, this third episode lost me 100%. The Major's character is comprehensively assaulted, being shown now with a serious male partner who she acts naive and submissive with, leading to an inevitable "surprise" betrayal of her affection by this inexplicable love interest. If you want to see a heteronormative Major defer to a two-dimensional bishonen, or have spent all your time watching prior GIS material thinking "you know, what this show really needs is for the Major's entire personality to be spun around 180 degrees so she's totally unrecognisable! ", then this is definitely the episode for you. If however you prefer Kusanagi as a strong character, then I suggest you skip over this episode or just read a brief synopsis before moving on to #4. This will prevent you damaging something when you start throwing things at the TV/laptop screen, after you witness the Major smile sheepishly when she gets slapped on the thigh by her banal boyfriend instead of ripping off his hand and shoving it down his throat. Overall, Arise is "fine". The quality and talent on show is too poor for a continuation of the GIS franchise, fortunately this show is a prequel and that allows it to get away with a lower standard of writing/design than previous instalments. By contrast, "Ghost Tears" is a crime against the Major's character and should burn in a fire.